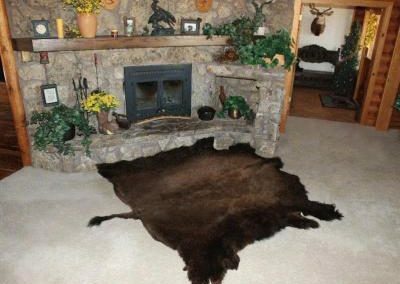 Buffalo robes/hides are absolutely perfect as a rug in front of the fireplace, at the foot of the couch, or use a buffalo robe/hide to accent a beautiful hardwood floor. The deep soft fur will make the buffalo robe/hide the most luxurious rug you have ever owned. 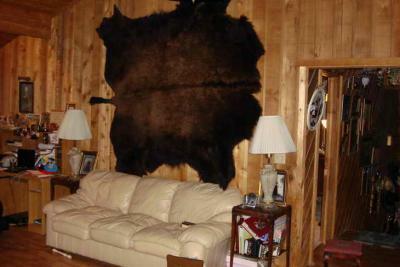 Buffalo robes are fantastic as covers for your couches, love seats, and chairs. These beautiful robes will make your furniture more comfortable to lounge in as well as making for conversation when entertaining guests. 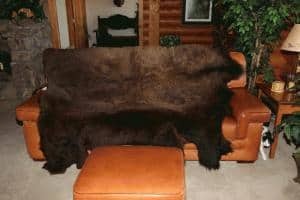 A magnificent way to display this fine piece of American heritage is to proudly hang the buffalo hide on a wall for all to see. 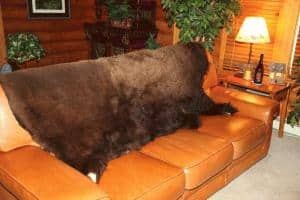 Adds a unique style to any room and is a great conversation piece. 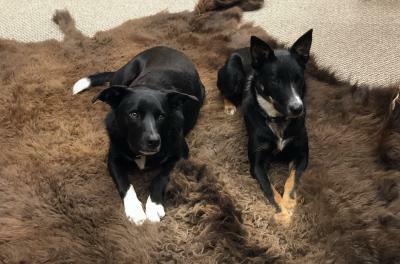 When the cold winter winds start to blow, our beautiful buffalo robes with their thick fur and soft breathable hide are perfect personal wraps to keep you warm and comfortable. 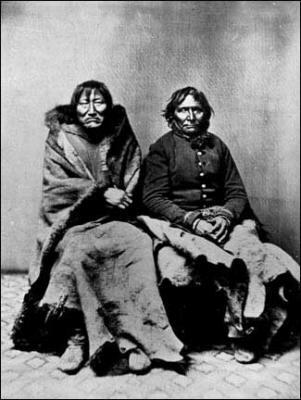 Native Americans have done this for generations! 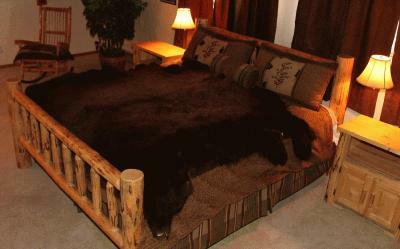 Your dogs will love to lie on the soft fur of a buffalo robe. 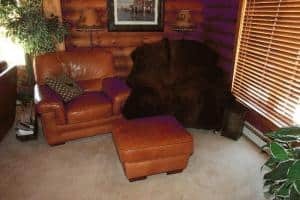 It will help keep them warm in the winter or lounging comfortably in the dog days of the summer. The perfect gift for mans’ best friend. 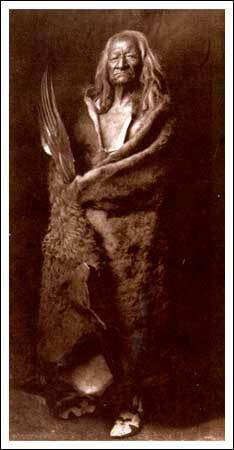 Our buffalo robes make great gifts for someone who desires warmth to someone who has it all. 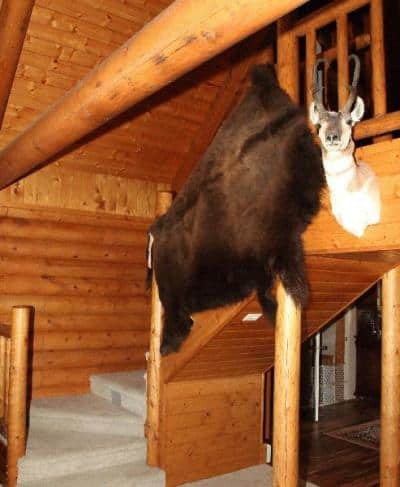 These buffalo robes make a great and uniquely memorable gift that will last a lifetime. Also makes a great peace offering.